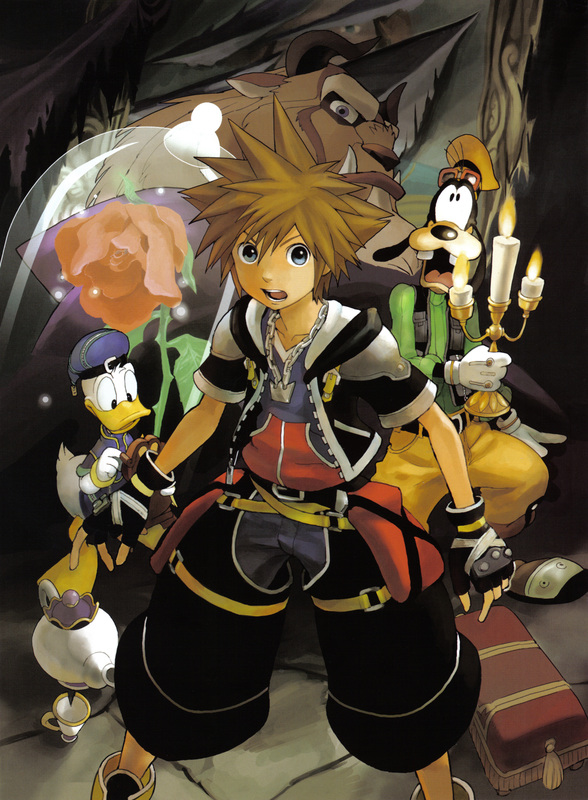 This version of this image is from Art Works Kingdom Hearts. It was also used as the image for October in the 2008 calendar. thank for this want that calendar~!